We have a small band class and small strings class that are run on Wednesdays from 2-5 pm. 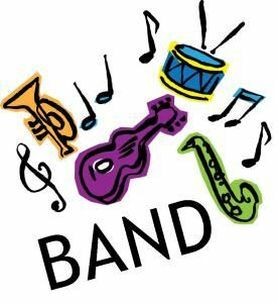 The person would need to be able to teach 3rd through 8th graders - string orchestra (violin, cello) and band (flute, clarinet, saxophone, trumpet, trombone, baritone horn). Band & Strings classes are divided into four groups based on instrument and experience. Concert Band and Concert Strings include first year musicians, as well as returning musicians who require an additional year of experience. Advanced Band and Strings include experienced musicians who are ready to play more challenging music. Please send a resume to sjtwellington@csdo.org.